From the first Soviet launches to Elon Musk’s spaceships of today, watches in space has played a very important part of space exploration. 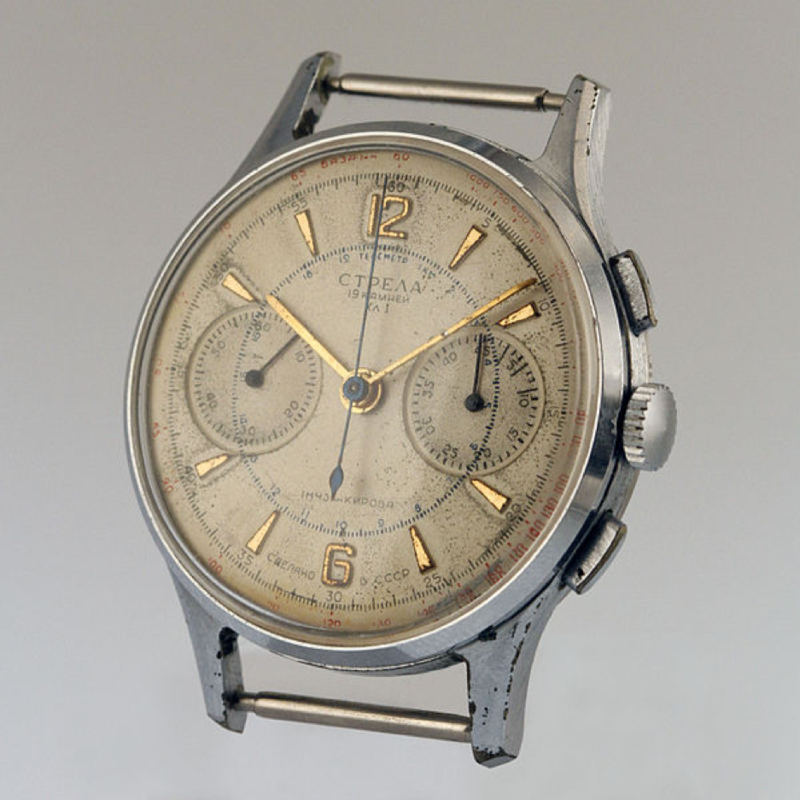 Let’s take a closer look at some history of watches that have gotten shot out of this world. The early days of the Space Race saw an iconic timepiece blast off into the outer limits. It was cosmonaut Yuri Gagarin who first took a watch into space. He lifted off from Soviet territory back in 1961. While there has been some debate about which watch he wore, the most common assumption is that it was a Sturmanskie Vostok 1. 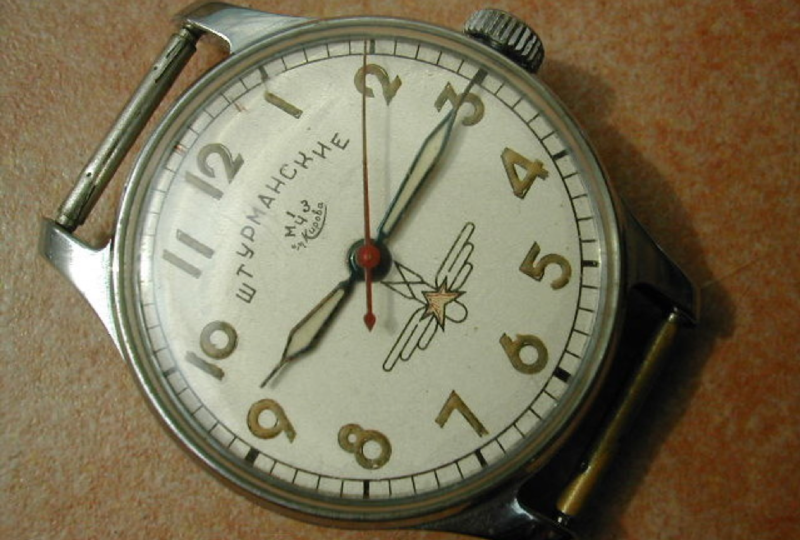 The Soviet-made watch was issued to pilots when they graduated from the Chkalove Air Force Pilot School. The brand is alive and well today in a Russian-Swiss partnership that champions its history with outer space. You can buy both a reproduction of the Vostok 1 and new models that draw inspiration from the brand’s space-age history. As the competition with cosmonauts intensified, America sent John Glenn into space in 1962. The astronaut carried a Heuer stopwatch as he orbited the Earth in the Mercury Atlas 6 ship. Using it as the mission’s secondary clock, Glenn manually started the watch soon after taking flight and monitored it throughout the three-week journey. Today, you can see the watch at the San Diego Air and Space Museum and pick up a new TAG Heuer that continues the tradition. Partnering with China’s space program, the Swiss watchmakers have created a Carrera and an Aquaracer that are suited for space travel. Luxury watches in space? Yes please. A few months after Glenn’s trip, Scott Carpenter lifted off wearing the first Swiss wristwatch to make it into space. 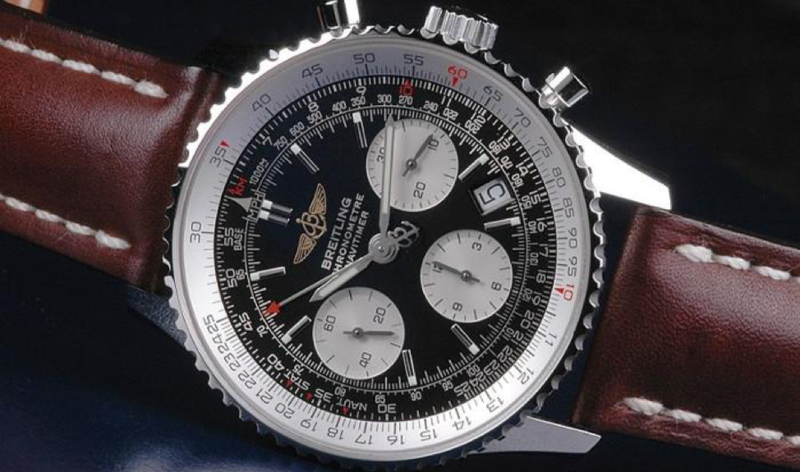 He wore a Breitling Navitimer that NASA helped design to withstand the pressure in space. But they were shortsighted about the issues on Earth. No one thought to make the model waterproof and it was damaged when Carpenter splashed down in the Atlantic Ocean. The Soviets again made history with their second timepiece in space. This time the honor belongs to the Strela that was with cosmonaut Alexey Leonov when he took flight in 1965. Russian for “Arrow,” the Strela that Leonov wore was also issued to Soviet pilots at the time. It was also the watch of choice for cosmonauts until 1979. Strela survives today as a German brand that’s based in Munich and stays true to its space roots with their Cosmos line. 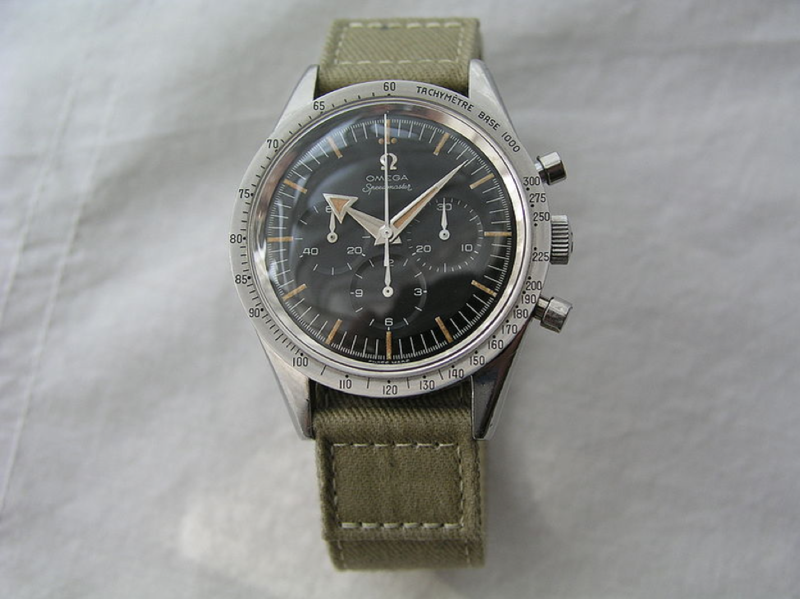 When you’re talking about watches in space, this has got to be one of the more popular ones. It was again in the year 1962 that Wally Schirra left the Earth’s atmosphere. He wore an Omega Speedmaster as the orbited the planet six times. The Speedmaster has long been a favorite of pilots who like the watch’s ability to withstand extreme conditions. A few months later, astronaut Ed White became the first American to make a spacewalk and wore a Speedmaster as well. 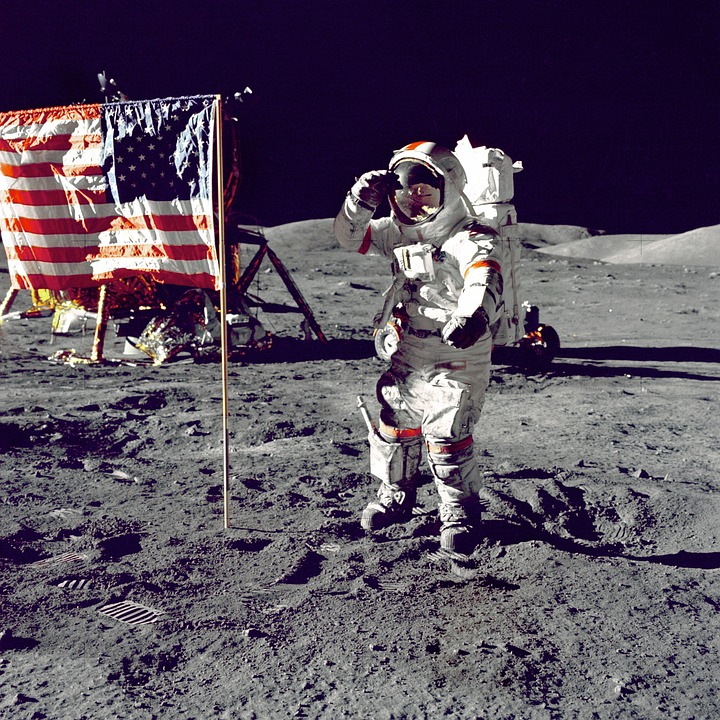 But Buzz Aldrin arguably has the most-famous trip while wearing a walking on the surface of the moon with a Speedmaster in 1969. On the final mission of the Apollo program, astronaut Ronald Evans took a Rolex GMT Master to the moon and completed a destiny for the watch that was over two decades in making. Famed pilot Chuck Yeager was wearing a GMT Master when he broke the speed of sound in 1947. He tested the physical limits of what humans, aircrafts, and watches could withstand. In 1992, the Swiss watchmakers Fortis became the official timekeeper for cosmonauts as part of the international space program Euromir. The crew of the 1997 MIR 97 mission was given Fortis Andora watches for the trip and Fortis later launched the space-themed line Cosmonautis. Now talk about cool watches in space! TAG Heuer partnered with Elon Musk and his SpaceX program in 2012. The union spawned the TAG Heuer Carrera Calibre 1887 SpaceX Chronograph, a watch designed to mirror the Heuer stopwatch John Glenn brought into space decades earlier. The SpaceX Chronograph blasted off on the SpaceX’s Dragon and made a trip to the International Space Station. Today, NASA is pushing for a return to the moon and making plans for a manned mission to Mars. Wherever humans boldly go, we can rest assured they’re bringing along some of Earth’s best watches. How do you think the future of watches in space will change?